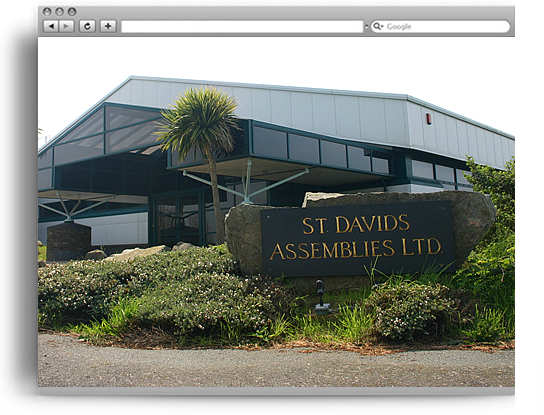 St. Davids Assemblies aims to exceed Customer expectation by offering a one stop shop total solution to your design and manufacturing requirements.St. 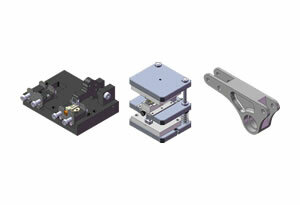 Davids Assemblies offers a one stop shop total solution to your design and manufacturing requirements. 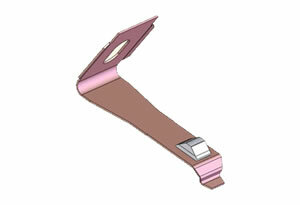 Utilising a variety of techniques including SolidWorks design, SLA and SLS 3D Prototyping prior to full production.Utilising a variety of techniques including SolidWorks design, SLA and SLS 3D Prototyping prior to full production. 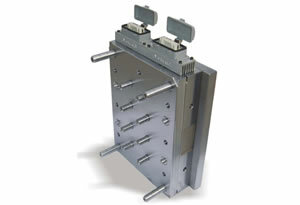 Design for manufacture assistance assures product can be manufactured efficiently.Design for manufacture assistance assures product can be manufactured efficiently. 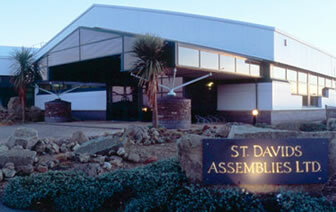 St. Davids Assemblies Ltd has manufactured high volumes of precision components for more than 50 years. 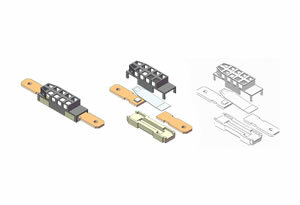 These have predominantly been bimetallic safety controls and cordless connector systems utilising all of our production techniques. St. Davids Assemblies Limited is firmly established as one of the UK’s leading suppliers of precision components to the Automotive and Domestic appliance industries and is a world class organisation qualified to ISO 9001:2008 Quality Standards. Over the years St. Davids Assemblies has stayed ahead of Customer expectations of ever decreasing prices, on-time delivery and zero defects. The company recognises the need to be flexible to meet the changing requirements of Customers by continually investing in training and up-skilling programmes for all staff. 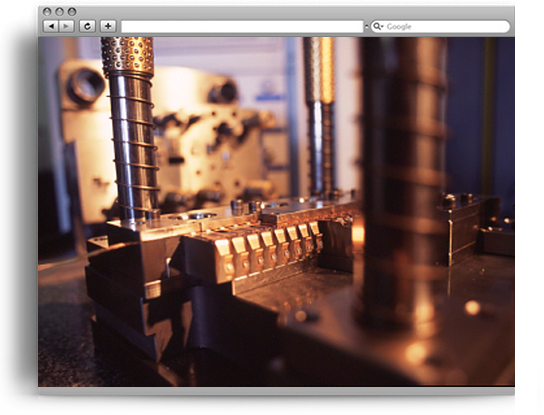 We have invested in a variety of equipment including a co-ordinate measuring machine and sophisticated shadowgraph to provide customers with ISIRs and capability studies. 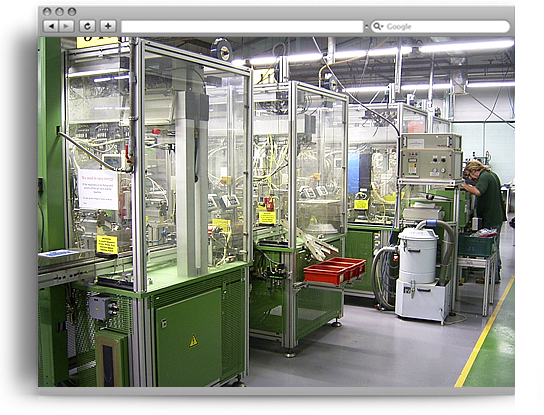 The clean room facility is used to manufacturing products that require a high degree of cleanliness. The filtered positive pressure air conditioning system ensures that the air diffuses out from the room through the airlock changing area. Materials can be piped in from outside of the room so that there is no risk of contamination and finished products are evacuated via an airlock conveyor system. 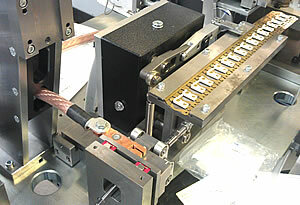 Laser marking, inkjet and pad printing are some of the on-site facilities that we have. 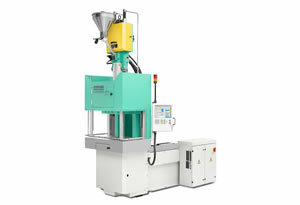 We also offer vacuum metallising, chrome plating and screen printing in conjunction with our UK partners. As St. Davids Assemblies is within the Pembrokeshire National Park we take our impact on the environment very seriously and year on year have improved our environmental performance, culminating in our achievement of the highest environmental accreditation in Wales, Green Dragon 5. In 2004 we were the overall winner of the Wales Environmental Award, which came about due to our need to reduce costs to remain competitive with Eastern Europe and Asia. We have the facility to cut cable or wire to any lengths required, terminate or add connectors as required.